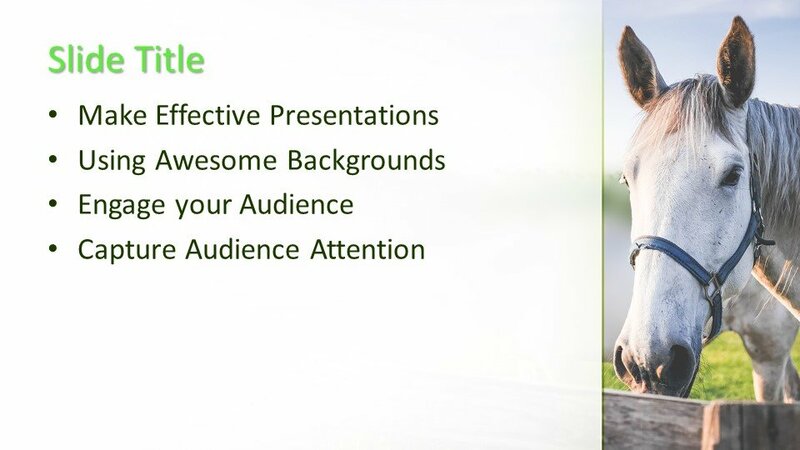 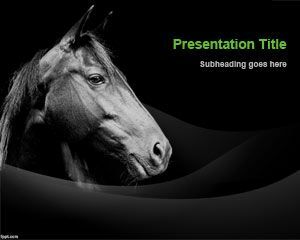 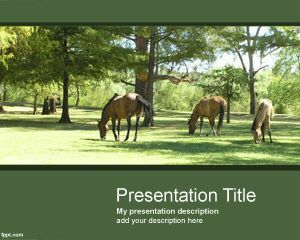 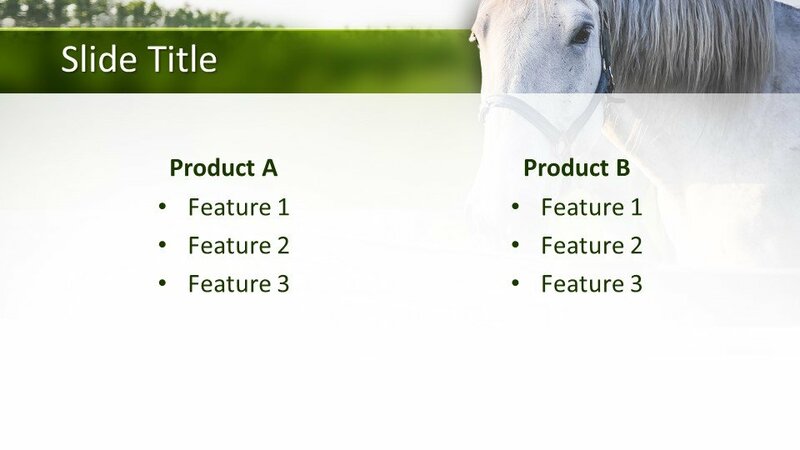 This Free Horse PowerPoint Template is a new and free PowerPoint template for all kinds of slideshows. 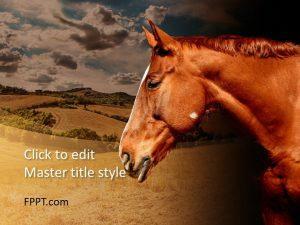 This high-quality template features a high-definition and close up image of a horse in a kennel. 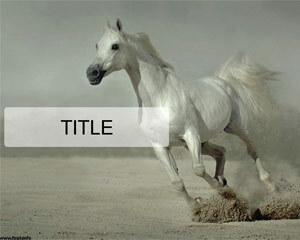 The white color of the horse perfectly plays off the white and light blue sky in the background. 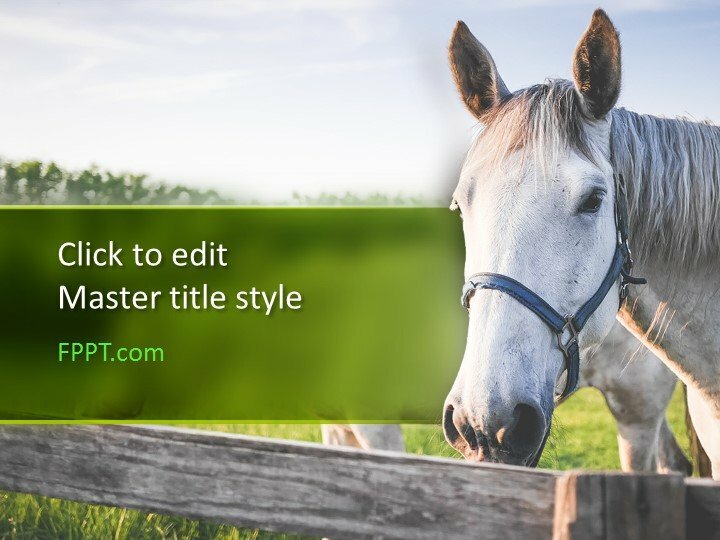 Meanwhile, the vivid green of the grass complements the shape overlays where you can put your text, such as in the title slide. 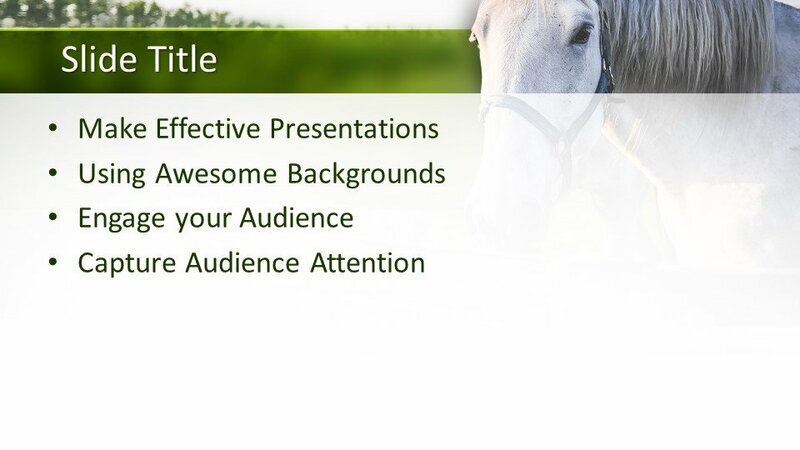 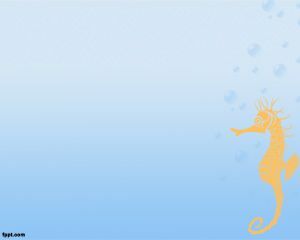 This horse-themed template is perfect for presentations about veterinary studies, caring for animals, caring for horses, horse training, farming, farm life, and so many more. 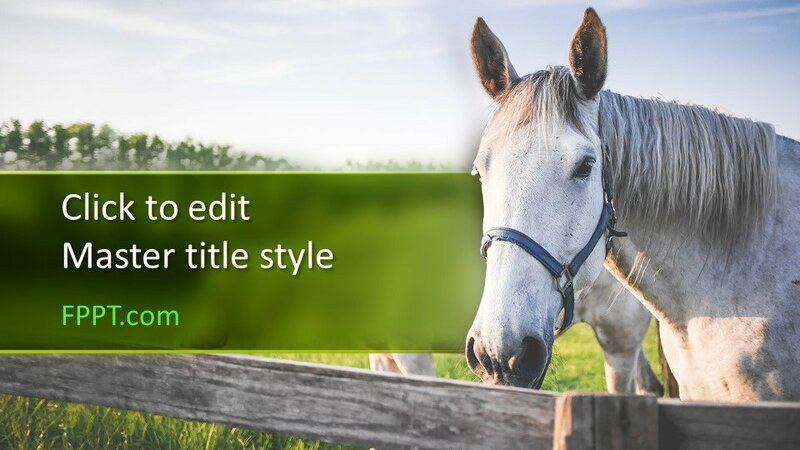 Horse enthusiasts will find this template very appealing. 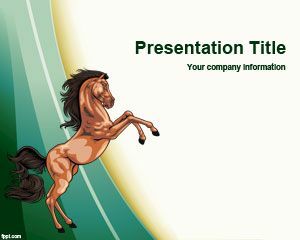 Still, those who need charming presentations for school and office use can still find this template useful due to its clean lines and versatility.